What can we say about Basement of the Dead that we haven't said before? Not much, really. It's great from year to year and we always look forward to it. Basically, of you could choose one haunt to go to each year you should pick Basement of the Dead. It's got excellent sets, top notch actors, great makeup and costuming, and a large amount of variety, making it seem like it's a lot longer than it is. It's an assault on the senses inside a twisty, turny, crazy maze of rooms and corridors, mixing comedy, creepiness, disorientation, and good old fun into a great combination! In addition, Basement of the Dead now has escape rooms and a zombie shoot, so you can make a night of it. Just get there early as the crowds can be huge. 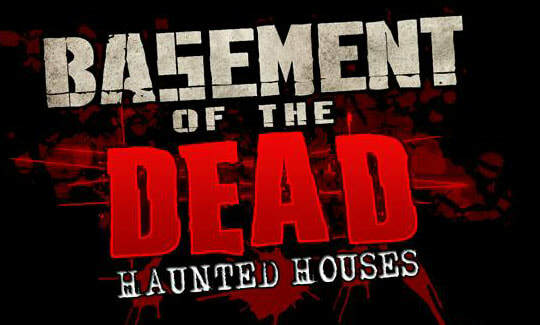 We can sum up our review of Basement of the Dead in two words: JUST GO!